Quinoa was, in marketing speak, the “miracle grain of the Andes,” a healthy, right-on, ethical addition to the meat avoider’s larder (no dead animals, just a crop that doesn’t feel pain). Consequently, the price shot up – it has tripled since 2006 – with more rarefied black, red and “royal” types commanding particularly handsome premiums. But there is an unpalatable truth to face for those of us with a bag of quinoa in the larder. The appetite of countries such as ours for this grain has pushed up prices to such an extent that poorer people in Peru and Bolivia, for whom it was once a nourishing staple food, can no longer afford to eat it. Imported junk food is cheaper. In Lima, quinoa now costs more than chicken. Outside the cities, and fueled by overseas demand, the pressure is on to turn land that once produced a portfolio of diverse crops into quinoa monoculture. Twenty years ago, quinoa was pretty much unknown. Now, it’s in everyone’s cafeteria. Its price is going through the roof. There is nothing quite like food to make us lose all sense of perspective and reason. Behind the killer-quinoa meme you’ll find three modern fallacies of food. First is the idea that success must be bad for the poor. Surely, we think, the quinoa-eating people of the Andes are going to be hurt if they can no longer afford their own crop. The people of the Altiplano are indeed among the poorest in the Americas. But their economy is almost entirely agrarian. They are sellers – farmers or farm workers seeking the highest price and wage. The quinoa price rise is the greatest thing that has happened to them. And it is a deliberate strategy: Quinoa had all but died out as a staple in Bolivia, replaced by beans and potatoes, until farmers began planting it in the 1980s with exports to North America in mind. Problem with Western foodies? More like a problem with journalists. Are most households in the Altiplano net buyers or net sellers of quinoa, or are they autarkic relative to it? Knowing the answer to that question would be a good first step toward assessing the welfare impacts of a quinoa price increase. Do net seller households produce under contract, as part of a quinoa value chain, or do they sell to processors on the spot market? Knowing the answer to that question would allow knowing whether producers are insured against price risk. 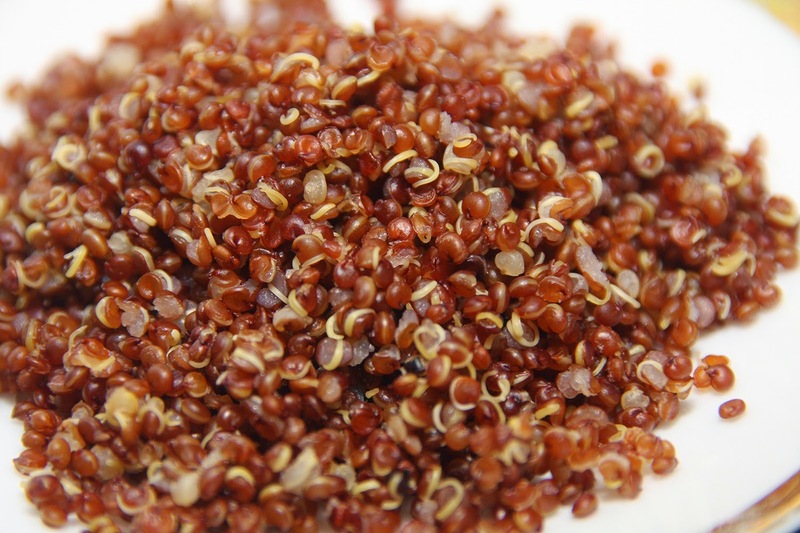 Is it possible to store quinoa for a relatively long period? Knowing the answer to that question would allow us to tell whether people can avoid the “sell low, buy high” cycle by which many smallholders in developing countries are rendered poorer than they need to be. Without knowing the answers to those questions, we must necessarily remain ignorant of the welfare effects of changes in the price of quinoa, and hide behind journalistic hubris. And that is why the world still needs agricultural economists who study food policy. Be sure to let us know what you think by leaving a comment below. Check out Marc's entire blog HERE.